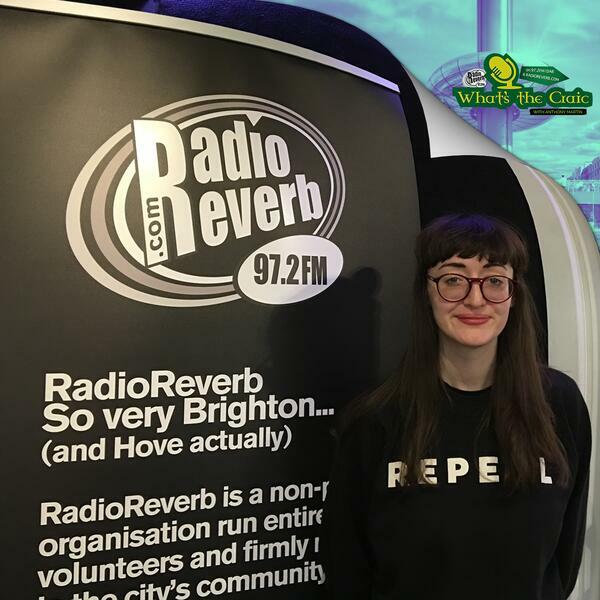 She has supported the likes of James Vincent McMorrow and Wyvern Lingo and is building a reputation for her live performances - Irish singer songwriter Maria Kelly dropped in for a chat and session while in Brighton for The Great Escape Festival 2017. We find out how she got she got started in music, learn how she writes her music and chat about who she plans seeing at The Great Escape Festival. Maria's EP The Things I Should is now available to buy/download/stream.